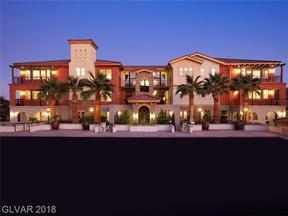 Lake Las Vegas real estate as of mid 2018 has rebounded and is highly sought after by those relocating to Henderson NV who are looking for a special setting. 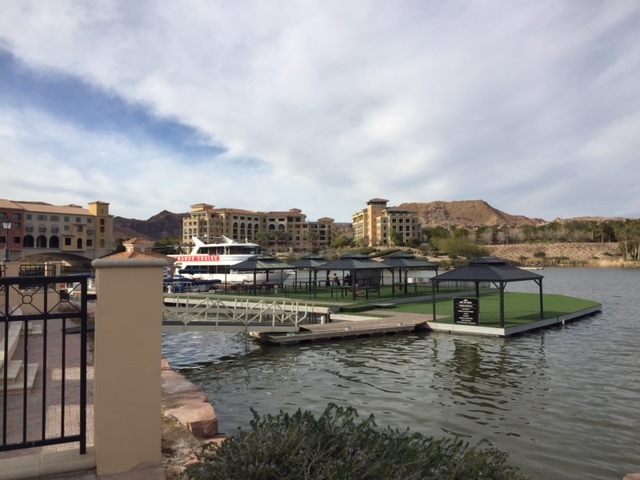 Whether you are looking for a hotel-condo in the Village, a beautiful townhouse on the North Shore, or the guard gated security on the South Shore, there is really something for everyone’s real estate needs at Lake Las Vegas resort. 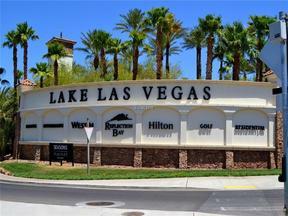 Buyers of Lake Las Vegas properties, must be aware of the various HOA dues that are due monthly. Some properties carry an LID fee ( Local Improvement District Fee), and some properties in the Village are subject to private transfer fees in addition to the $5.10 per thousand Real Property Transfer Tax due to the State of NV when purchasing. 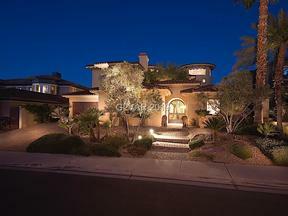 There’s no doubt that Lake Las Vegas is home to some of Henderson’s most desirable and unique real estate. But fee-wise, you have to pay to play so to speak. 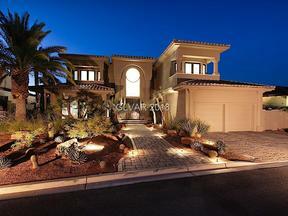 The listings below are the most affordable properties in Lake Las Vegas. They are up to date and available. See a property of interest? Connect with The Stark Team for more info. 702 236-8364. 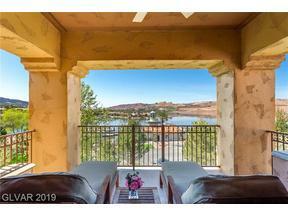 This entry was posted in Lake Las Vegas Homes for Sale and tagged Henderson NV Real Estate for Sale, Lake Las Vegas Condos for Sale, Lake Las Vegas Gated Communities, Lake Las Vegas HOA dues, Lake Las vegas Lowest Priced Properties, Lake Las Vegas real estate. Bookmark the permalink.